ChicExecs Secures Grand Trunk on Insider! 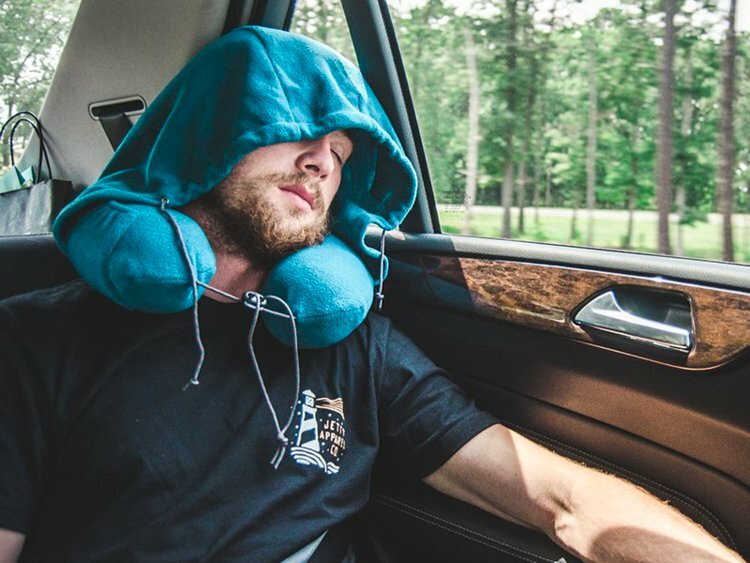 By attaching a soft hood to the pillow, the Grand Trunk Hooded Travel Pillow blocks out another big culprit of disrupted sleep: light. Check out Grand Trunk for all your travel essentials.